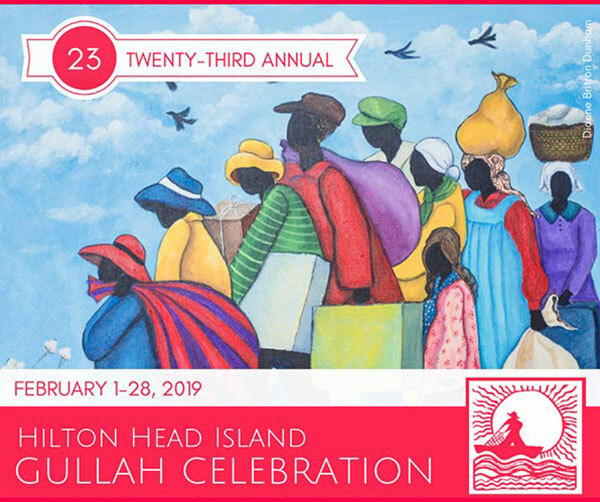 This year, our February Calendar of Events is brought to you by Hilton Head Island's 23rd Annual Gullah Celebration! February 1-28 | Each year, the Hilton Head Island Gullah Celebration showcases the rich cultural heritage of the Gullah people and their history. Recognized by the Southeast Tourism Society as one of the Top 20 Events in the Southeast, the event attracts local residents as well as regional, national, and international travelers. Visitors have an opportunity to experience Gullah art, crafts, and food – including the Taste of Gullah celebration feast! – as well as live demonstrations, traditional storytelling, gospel music, and soul-stirring spirituals. 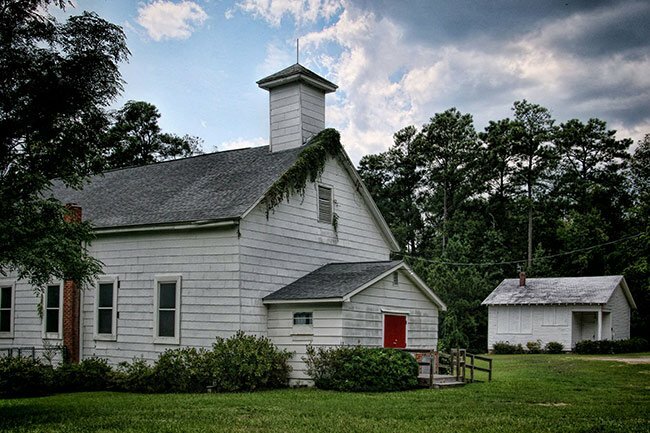 Last week brought the sad loss of an important South Carolina landmark, Hopewell Church in the Woodlawn community of Clarks Hill in McCormick County. This historic Baptist church was founded in 1864 and provided a home for its African-American congregation for more than 150 years. 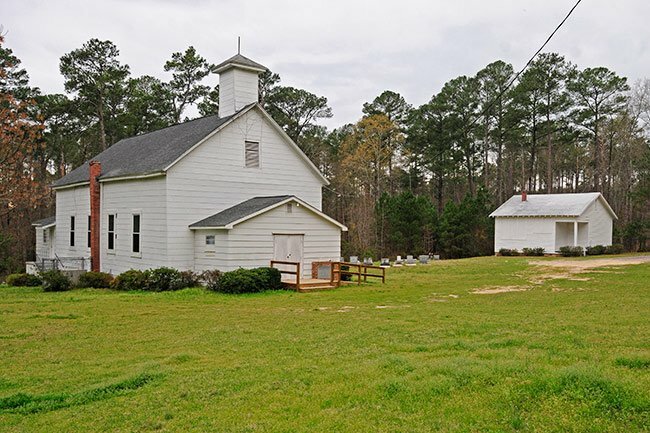 From 1926 to 1954, the church sponsored the Hopewell School, one of just two Rosenwald Schools in McCormick County (the other of which has burned). 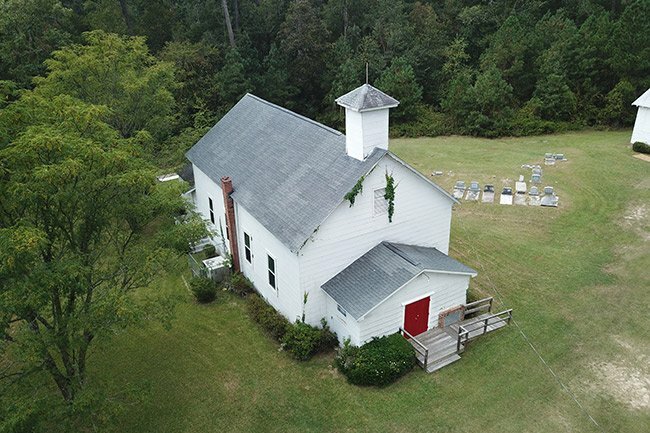 Before then, an even more primitive school stood at this site, making Hopewell Church especially significant in the education of black children during an era in which there were few other opportunities. Hopewell Baptist remained active until 2018. Last February it merged with its sister church, Bethany Baptist, located just four miles away. The conjoined congregation now meets in Bethany's sanctuary, a larger, brick building constructed in the twentieth century. 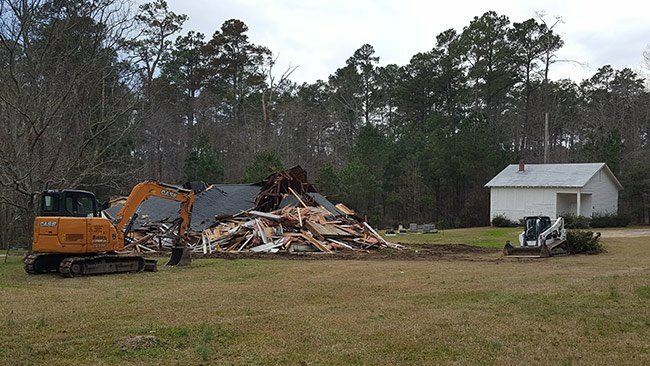 Locals tell us that because Bethany's churchyard has reached capacity, the old church at Hopewell was torn down to provide more room for burials. Bulldozers demolished the historic structure on January 17, 2019. No matter the cause, it is always painful when our state loses "an old friend," as Kerri, Brandon, and I consider them. One of the most important functions of the South Carolina Picture Project is to serve as a permanent repository where images of SC's changing and vanishing landmarks can be saved for all time. So far, we have been able to document 82 of our state's bygone landmarks. As always, if you believe this work is important, please consider making a donation to support us today. We couldn't do it without you, and we are so grateful for your help! Editor's note: The South Carolina Picture Project is a non-profit organization originally founded by SCIWAY. We often feature stories and articles from the South Carolina Picture Project in our monthly newsletters. See more photos of Hopewell Church and School.